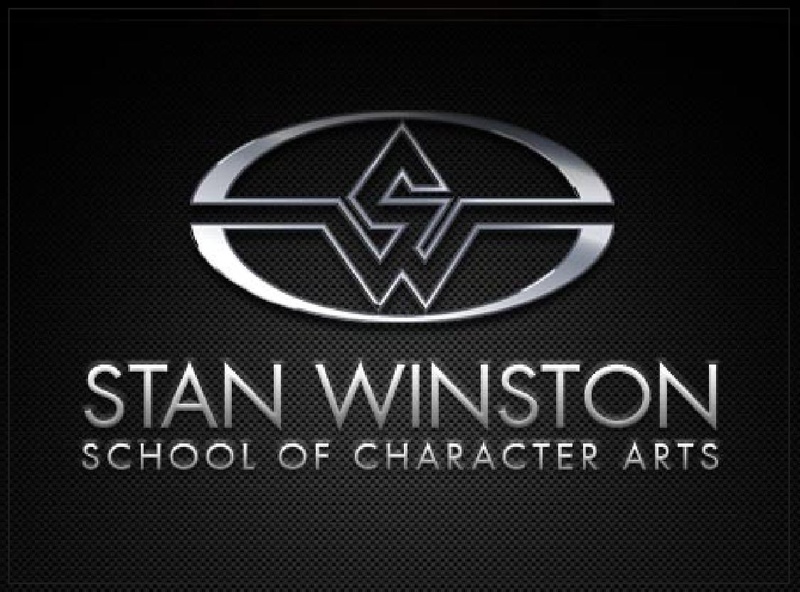 We’re proud that Stan Winston School of Character Arts will again be our virtual education partners in LA. The school’s quality and diversity of specialist online educational material is awe-inspiring, including pioneering interactive teaching from the best of the best in the global industry. There will be specially edited tutorials from the school shown on the main stage at the event, as well as prizes in our Prize Draws. For over 40 years, the name Stan Winston has been synonymous with iconic fantasy characters, including the killer cyborgs of the ‘Terminator’ series, the extraterrestrial monstrosities of ‘Aliens’, the alien hunter from the ‘Predator’ series, the prehistoric giants from the ‘Jurassic Park’ films, and the iconic suits from ‘Iron Man’. By relentlessly pushing the limits of art, technology & imagination, Stan Winston Studio continually set new standards of excellence and innovation for character creators worldwide. After Stan’s untimely passing in 2008, the Winston family founded Stan Winston School of Character Arts to preserve Stan’s legacy by inspiring and fostering creativity in a new generation of character creators. Through connecting the world’s finest artists and technicians with students worldwide, their mission is to empower aspiring artists and technical wizards to push the boundaries of character creation for years to come.